We like to think big. 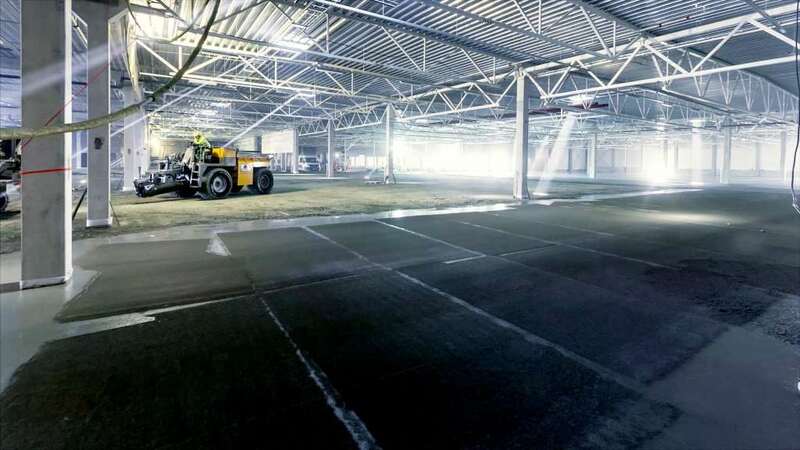 Today our concrete solutions have been used in 4 continents and 21 country across the globe. 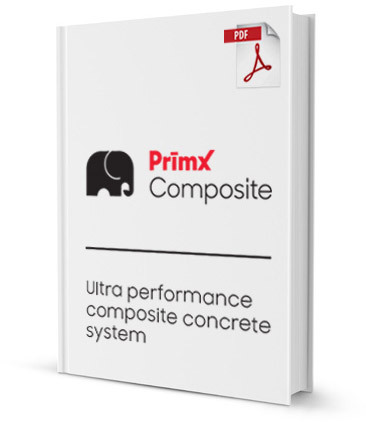 Have a question about PrīmXComposite products?